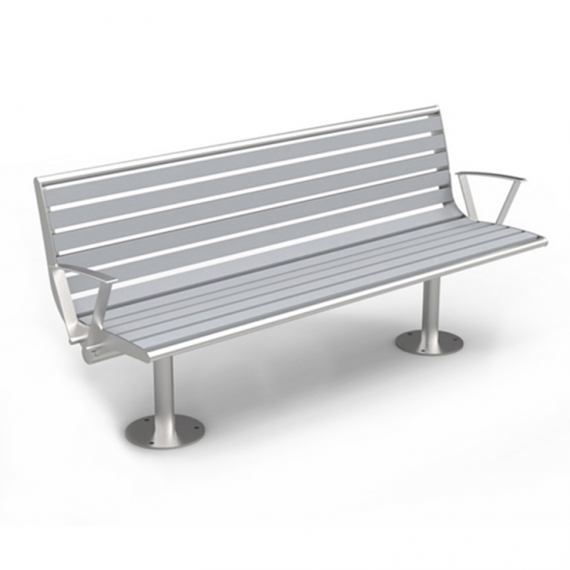 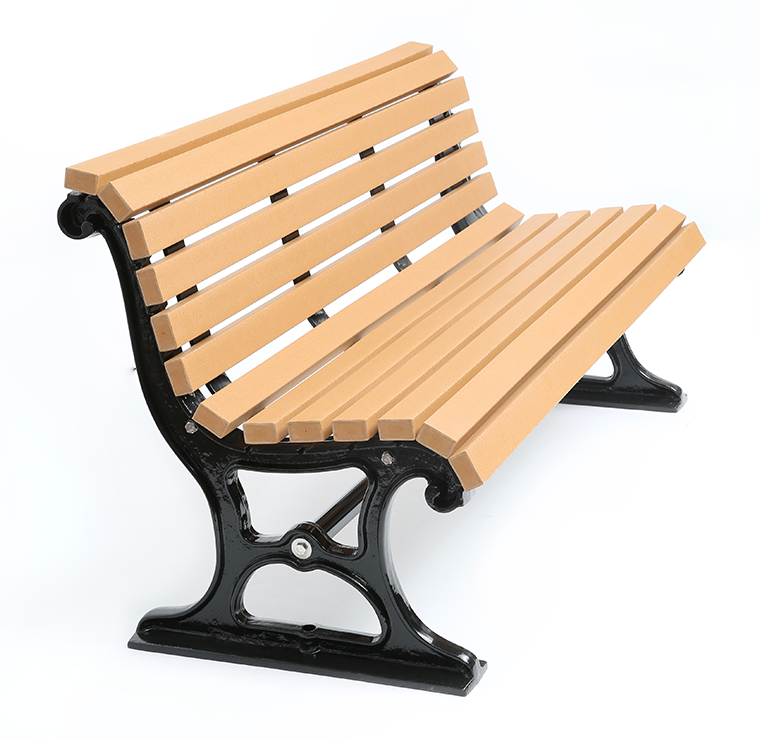 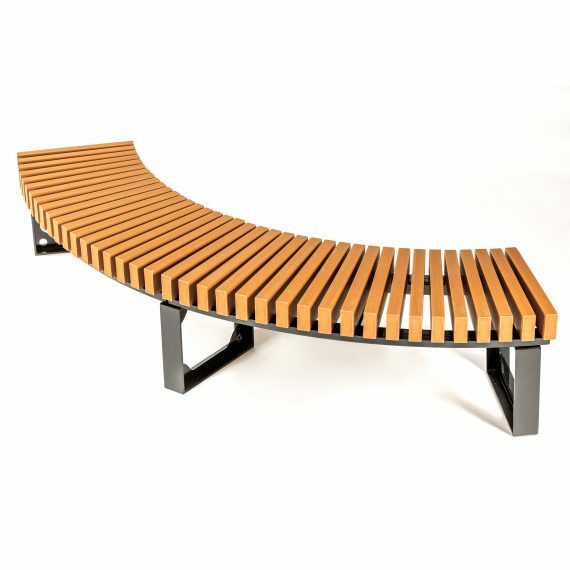 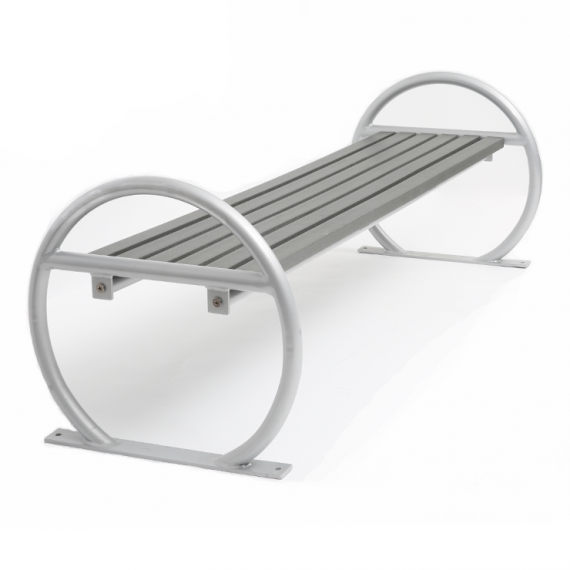 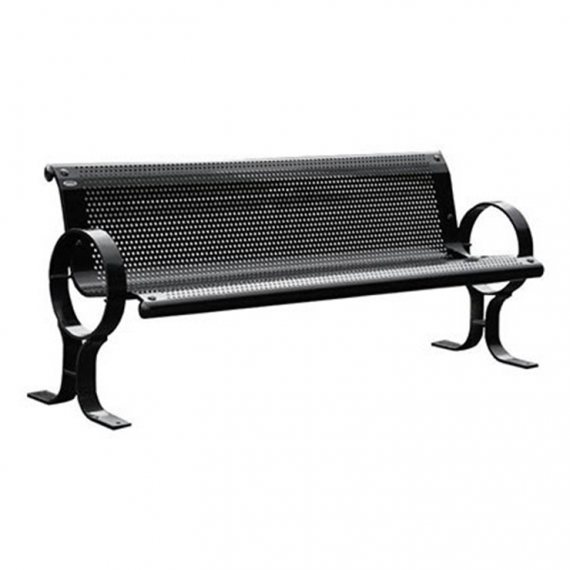 A armrest-less recycled plastic bench with ergonomic backrest designed for maximum comfort. 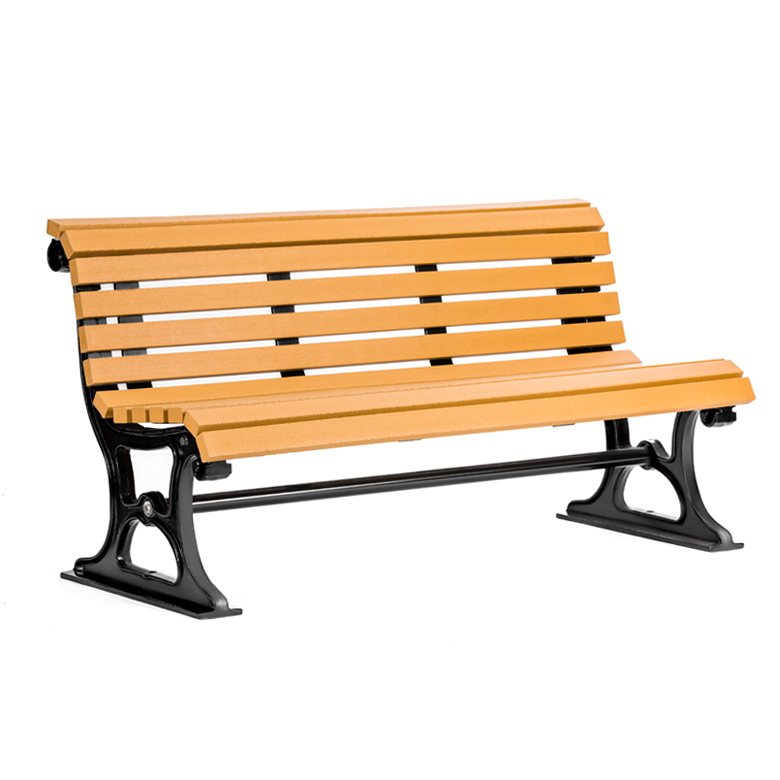 CAB-823 is available in two standard lengths. 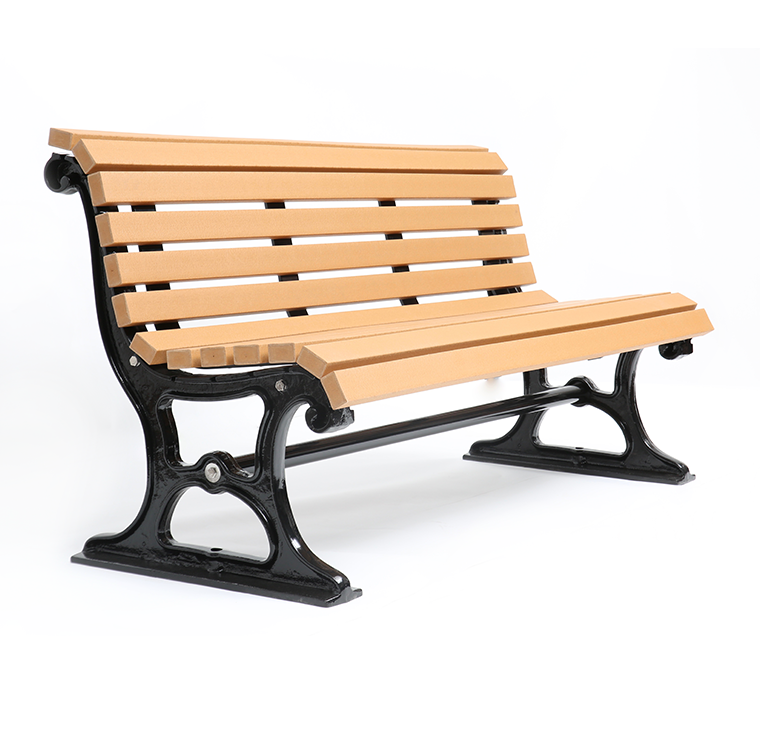 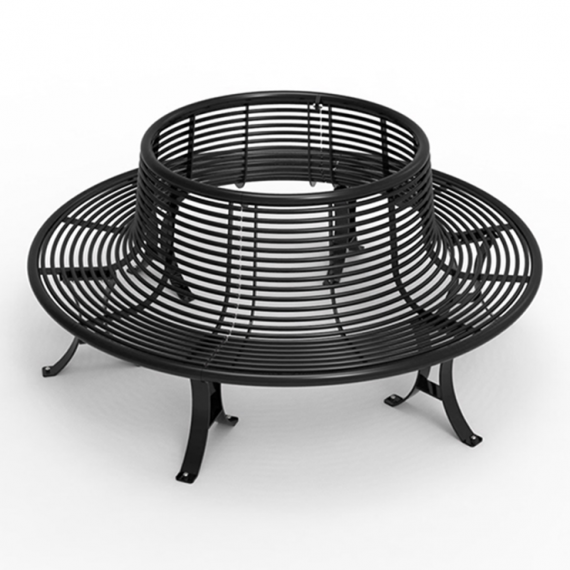 CAB-823 is constructed with recycled plastic lumber and steel supports.